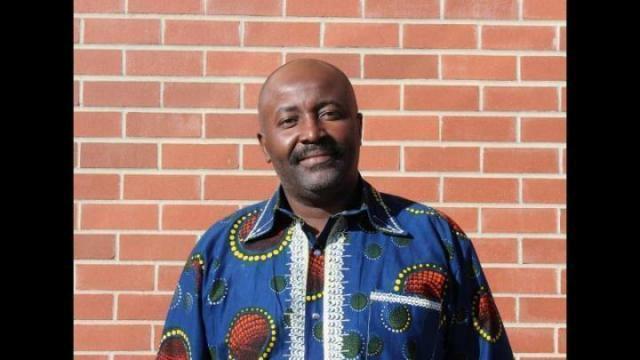 Bayo Nshombo Bayongwa hopes to get a seat on Red Deer City council. A long way from home in the Democratic Republic of Congo, Bayongwa moved to Red Deer 11 years ago, and said it was hard at first, as it was a new place with new people, but he’s adjusted with the help of local Red Deerians. “We had good people here that helped me out and then I started to feel at home, because of those people that helped me,” he said. It’s because of the help others gave him that he wants to give back to the community of Red Deer. Bayongwa said he sees Mayor Tara Veer as having done a good job for the City and wants to help support her in whatever she does. “She’s trying to bring down the taxes, walk with the seniors and all that stuff,” he said, adding that he wishes to support that. He said he wants to support her in her plans and programs to make the City better. Because the City has been a good place to him, he wants to serve and give back to the community. Although he has no experience in politics directly, he has been watching it closely for a long time. “I’ve been watching politics and I’ve noticed that especially now that I’ve grown up, I’ve noticed they’ve failed, those politicians, they’ve failed in many ways. We can do better than them,” he said about those he’s watched in his life. He said it takes determination in knowing what you want to do for people, which he said motivates him to try and be on City council so that he can see what he can do, especially when it comes to the community. “There’s a lot of issues in our City, in our community, as everywhere, but there’s a lot of crime. There’s a lot of drugged people in downtown, there’s a lot of homeless people, there’s a lot of women in need,” he said, adding that he’d like to work towards getting those issues dealt with. He said he’d like people to give him a chance to achieve what he wants to do for the community.